Posted by Sam Smith on Tuesday, October 25th, 2011 at 5:51pm. 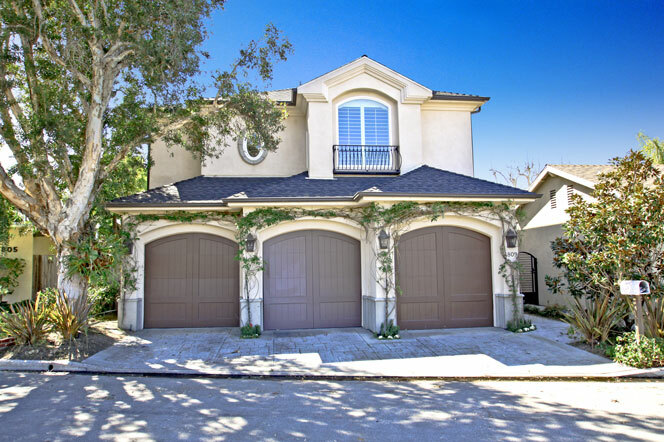 Lido Sands Newport Beach homes offer one of the best location in Newport Beach. Located in the West Newport Area of Newport Beach, California, Lido Sands is approximately just two blocks to the beach! If you love boating and want to go to the Newport Bay, Newport Island and the Lido area are just several block away! Lido Sands will offer you a wide range of architectural style homes from Mediterranean to Cape Cod to vintage beach homes. One of the best examples of a Mediterranean style home in Lido Sands is a new home that just came on the market yesterday that is currently listed for $1,749,000. Current prices range from $1,200,000 to $1,999,000 with small 3 bedroom vintage homes to luxury 5 bedroom estate homes. If you are in the market to buy a beach close home in Newport Beach then Lido Sands homes a worth a tour.